"The beauty of sending your staff to a Rockwood training is that you can count on people gaining skills in how to be a more effective and authentic leader. The bonus for us as an organization is that more staff are bringing forth their creative imagination, which we believe is core to envisioning strategic breakthroughs to the complex problems of our time." Imagine what becomes possible with an inspired and aligned team, networked into an established and influential community of like-minded movement leaders. Whether you want to support and train leaders across your field, increase collaboration within your organization, or invest in key changemakers in your sector, Rockwood can customize our curriculum, coaching, and in-between session support to meet your needs. Since 2011, over 300 local union presidents, chiefs of staff, executive directors, and other director-level local or International staff have participated in SEIU’s Building Organizations and Leadership Development (BOLD) Center. The 9-month program begins with a tailored version of Rockwood’s Art of Leadership training, followed by two retreats, and executive coaching facilitated by the BOLD Center team. Right: The 11th cohort of the SEIU BOLD-Rockwood Program, May 2016. Strategically select team members to attend our public trainings together in small groups. Start here if you’re looking to orient new staff to your leadership culture, invest in emerging leaders in your organization, or develop your senior executive team. A cohort of 18-30 leaders curated by you. This training is particularly effective as the first session of a larger change initiative.  Rockwood could provide a tailored version of the Art of Leadership, and your team would follow up with content-specific follow-up sessions that build upon the Rockwood training foundation. Two 5-day sessions—the Art of Leadership and the Advanced Art of Leadership—with peer coaching in between. Best if you want to deepen relationships across a sector or region, or develop trust among national and regional affiliates/networks. Three 6-day sessions over the course of a year with peer coaching, executive coaching, Daily Practices, guest trainers, and modules customized to group needs. For the most in-depth investment in senior leaders, major organizational change initiatives, and movement-wide outcomes. Rockwood partners with alums to produce half-day, daylong, and two-day workshops to serve as a refresher for leaders who have already participated in a Rockwood program. All partnerships have the option to include individual executive coaching with a Rockwood coach. Partnerships begin with a conversation. Please contact us so we can learn more about your purpose and outcomes, and then shape a program to meet your available resources and scope.